You have received this message because "Steve and Jodie's" has added you to its SPOT contact list and attempted to contact you. It was a slow start to the morning. I think we were trying to deny the inevitable of starting to head for home. 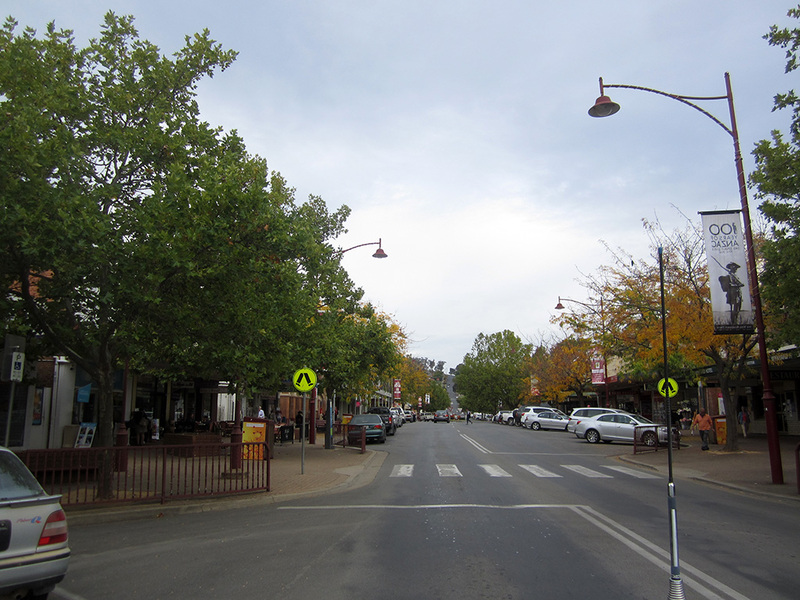 As we were leaving town we went for a drive through the main street of Tumut.